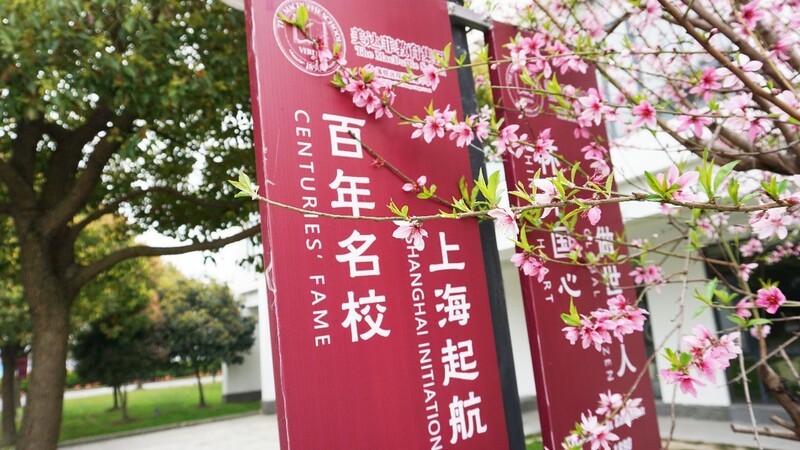 As of April 2, 2019, 23 new graduates of the 2019 of the Macduffie Shanghai Mingyuan Bilingual High School have received 116 letters of acceptance from overseas universities! Among them, there are 26 admission notices from US universities, 21 admission notices from UK universities, 6 admission notices from Australian universities, and 3 admission notices from Canadian universities. 83% of the students were admitted to the top 100 in the world/the top 50 in the United States/the top 30 in the UK/the“8 Best Universities”in Australia.As the first IB students to graduate from our school, 70% of them have won the top 30 universities' offer in American.